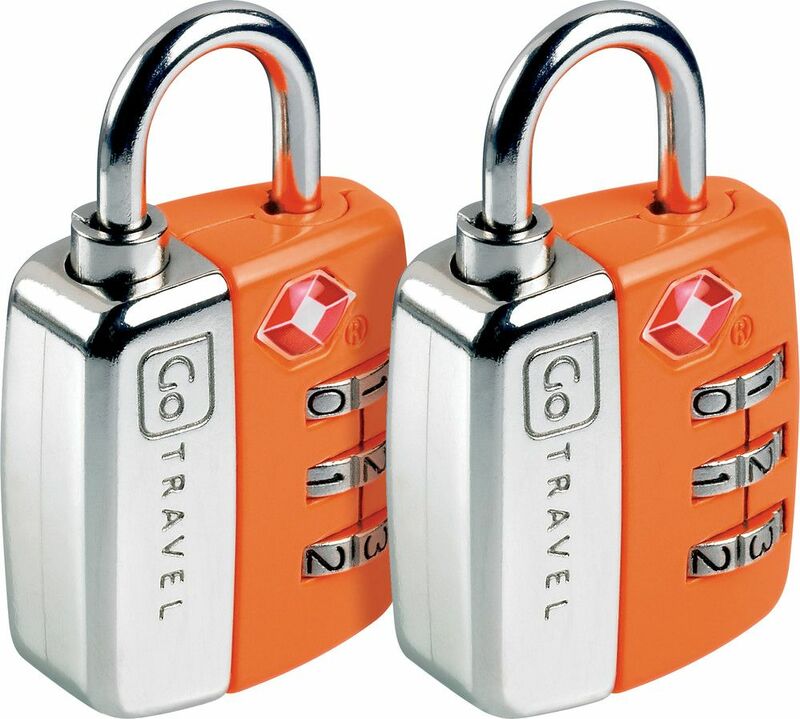 These TSA accepted Combination Padlocks attach in seconds to any suitcase or bag, securing your belongings while in transit. 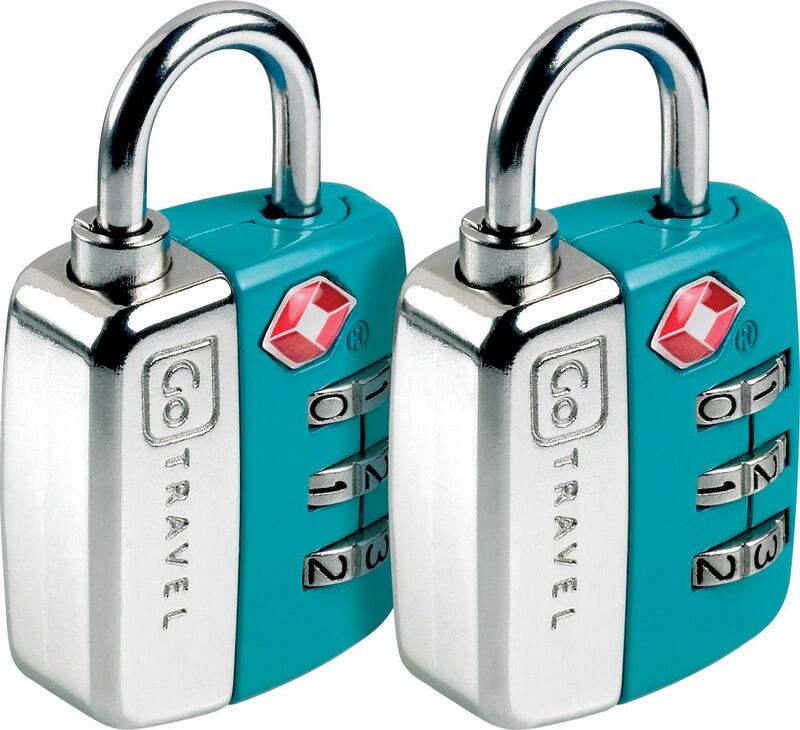 With no keys to lose, the 3 dial design is easy to set using a memorable code personal to you. 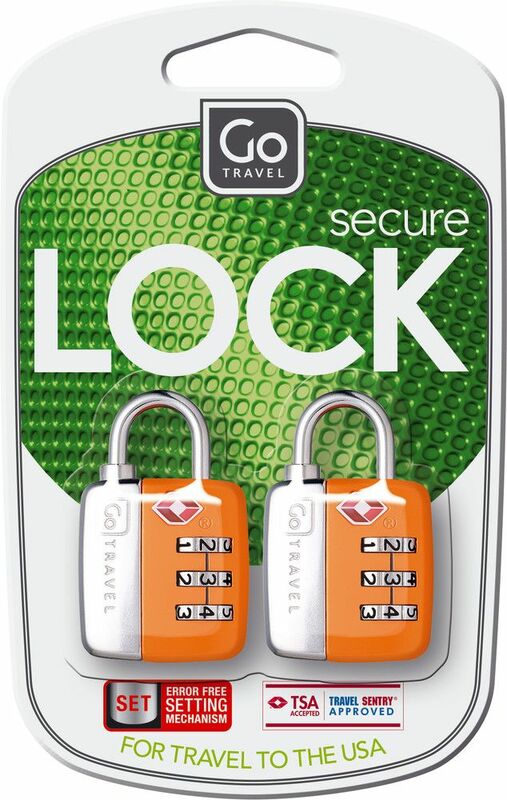 Featuring an error-free setting mechanism, these travel padlocks are almost impossible to override. Ideal for travel to the USA, they allow US security personnel to examine luggage without damage.